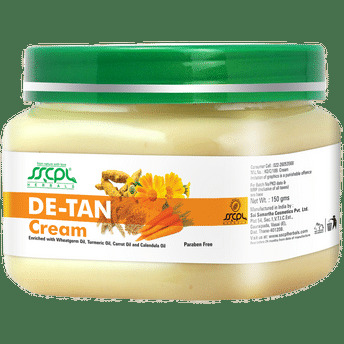 Enriched with a unique blend of essential oils and extracts that have hydrating, healing and brightening properties making it the SSCPL Herbals Detan Massage Cream is perfect for gentle exfoliation and damage repair from sun exposure. Apart from being used in treatment facial kits, the cream can also be used independently to nourish, moisturise and soothe tanned skin. 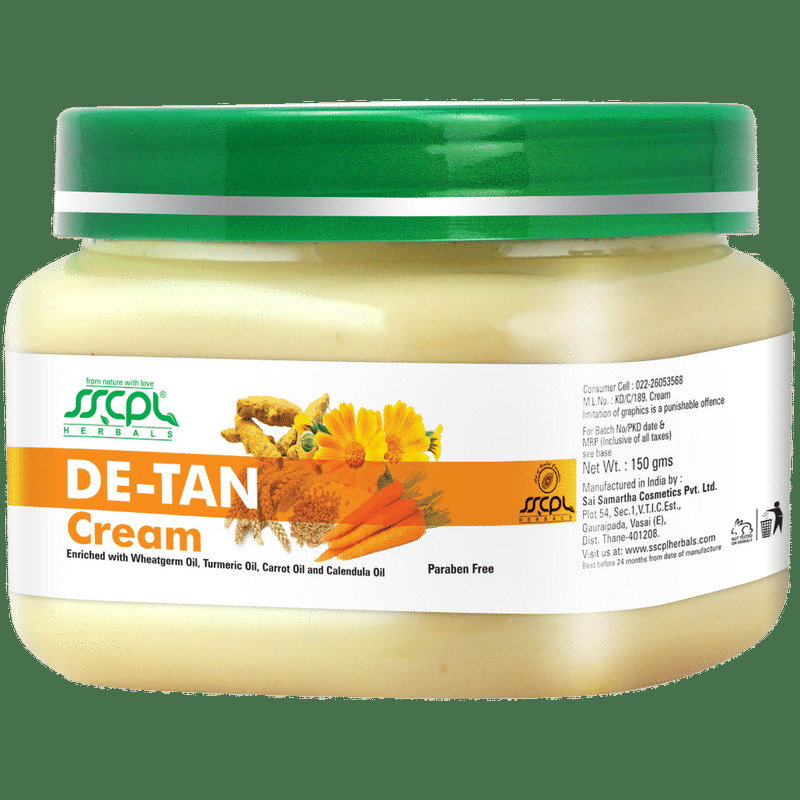 This formula is complete with the goodness of natural components best suited for tanned skin, that also moisturise the skin to ensure lasting benefits.